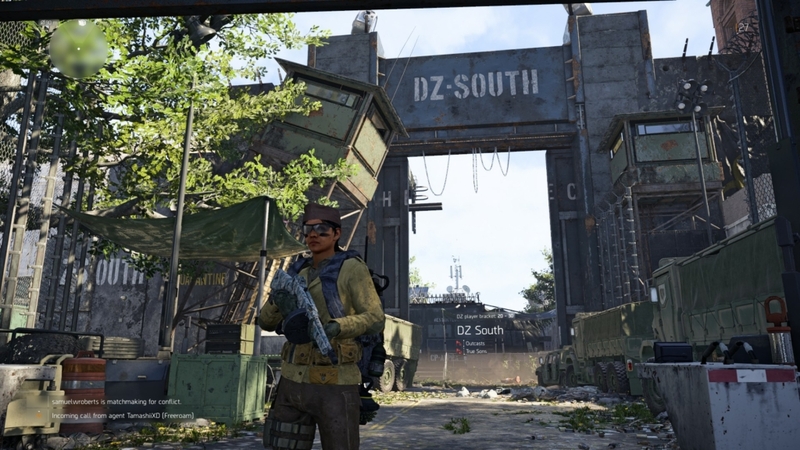 The Division 2 Dark Zone brings back the blend of PVE and PVP that players loved so much in the original game. 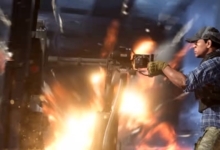 And just like before it’s one of the best things about Ubisoft’s looter shooter. Plus, it contains some of the game’s best loot, so players will be eager to access it as early as possible. 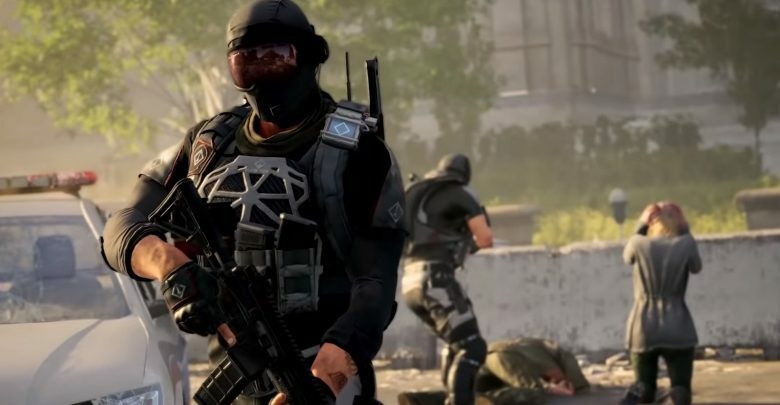 But if you were hoping to enter the Dark Zone as soon as you booted up The Division 2, you’re out of luck — you have to play through some of the story first. 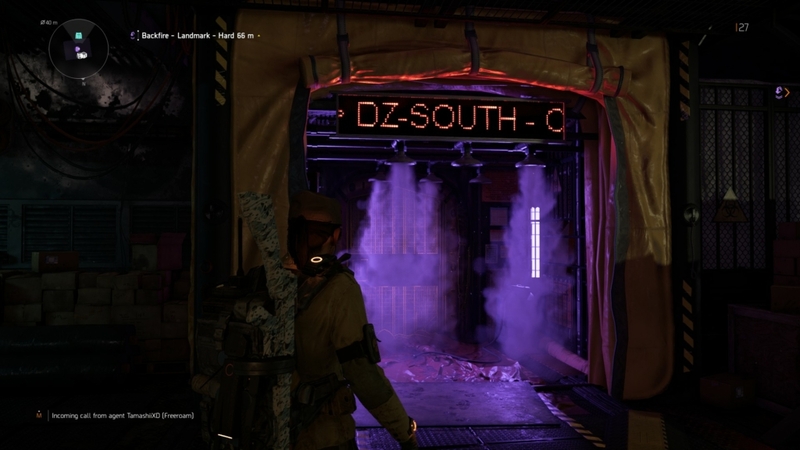 Read on for a step-by-step guide on how to unlock The Division 2 Dark Zone. And once you’ve got each region unlocked, feel free to check out our guide to the inner workings of the Dark Zone in The Division 2 right here. What is the Dark Zone in The Division 2? For the wholly uninitiated, the Dark Zone (or Dark Zones in this case) is a special kind of region in The Division and The Division 2. It’s not accessible from the start of the game. And, once you do enter the Dark Zone, you can’t just leave the way you came. You must extract via a special method in the area itself, or lose the unique loot you find there. And there is some truly special loot in Dark Zones. You can’t use this “contaminated” gear right away, but extracting it will decode the loot into high-level items. Take care, though. While each Dark Zones is essentially a PVE area — where players work together to kill AI enemies — you can also turn against human players at any time. Killing them allows you to steal their loot, but also identifies you with a bounty. So you wind up becoming a bigger target in the process. How Do You Unlock the Dark Zone in the Division 2? 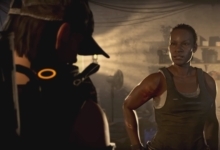 To unlock the Dark Zone in The Division 2, you must first play through a handful of story missions and recruit Senait Ezera. She serves as your Dark Zone officer. After a couple of story missions in The Division 2, you’ll reach the Theater settlement. The area offers access to several amenities — like an NPC vendor. However, you can upgrade the settlement further by completing more missions. And once the Theater reaches level 3 of 4, you’ll be asked to recruit Ezera to work in your base of operations. All you have to do is talk to her in the Theater to recruit her. From then on, you can actually find her back at The White House. Don’t worry about rushing to this point, though! 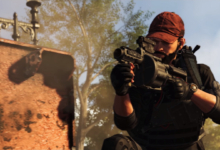 Just complete The Division 2 story and side missions as you would normally (and check out our leveling guide for more information on that). If all goes well, you can recruit Ezera when you’re roughly level 10. After you recruit her, a new icon will appear to the East of your map, at the top-right corner of the East Mall area. 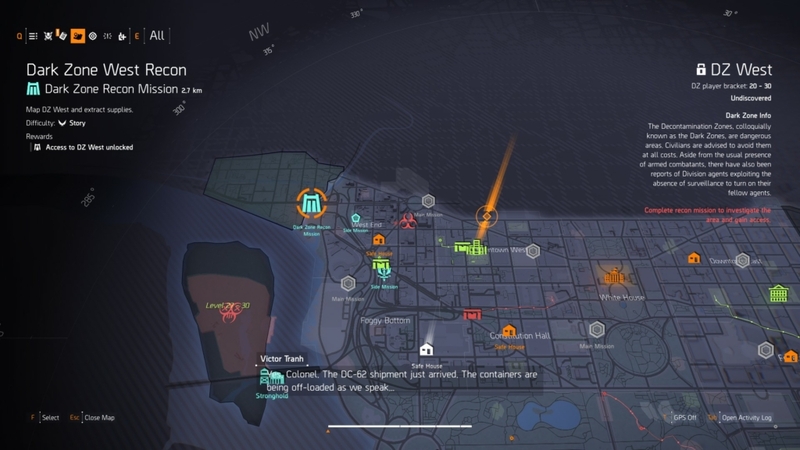 This is labelled “Dark Zone East Recon.” The game will ask you to talk to Senait back at base before taking on this mission, but you can go straight there if you prefer. The Dark Zone East Recon mission serves as an introduction to the Dark Zone. You’ll take out tough AI enemies, find some contaminated loot — powerful items that only exists in the Dark Zone — and extract your new gear via a helicopter. The whole mission should take no more than half an hour. Once you complete the mission, Dark Zone East will become fully available to you. What about Dark Zone South and Dark Zone West? 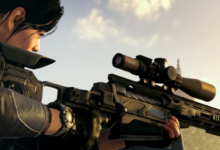 Dark Zone East is only one of three available Dark Zones in The Division 2 at launch. And each one offers different types of environments, catering to different playstyles. Once you unlock Dark Zone East, you’ll receive a similar recon mission for Dark Zone South. This one is (obviously) located in the southern portion of your map. Complete the short intro mission to unlock Dark Zone South for good. With Dark Zone South unlocked, the only remaining area is Dark Zone West. It’s in the top-left hand corner of the map. Again, you have to complete an intro mission, but from then on you’ll be able to play as much as you want. As previously mentioned, different Dark Zones cater to different styles. Specifically, their environments encourage you to use different weapons and abilities. 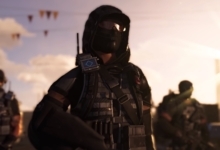 Knowing which one is which might prove important as you find more randomized loot in The Division 2. You can’t always guarantee what kind of weapons will be your best, after all. On that note, know that Dark Zone East is the largest of the three zones. It’s also full of long sight-lines and parks. That makes it ideal for long-range weapons — like sniper rifles and perhaps the Chemical Launcher. Dark Zone South, by contrast, is the smallest area. Its focus is on close-quarters combat around choke points. Maybe bring a shotgun and/or a submachine gun. Finally, Dark Zone West encourages medium-range battles. And that’s all it takes to unlock the Dark Zone in The Division 2! Thanks for sticking around to read our guide. We’ll be sure to update it if more Dark Zones get added in future updates, or if the process of unlocking them changes significantly. Until then, happy hunting for your loot.